So you have this cellar or basement below your home and it doesn’t really get a lot of use. You also need more space and could do with transforming it into a usable space, maybe a playroom for the kids or a home office. 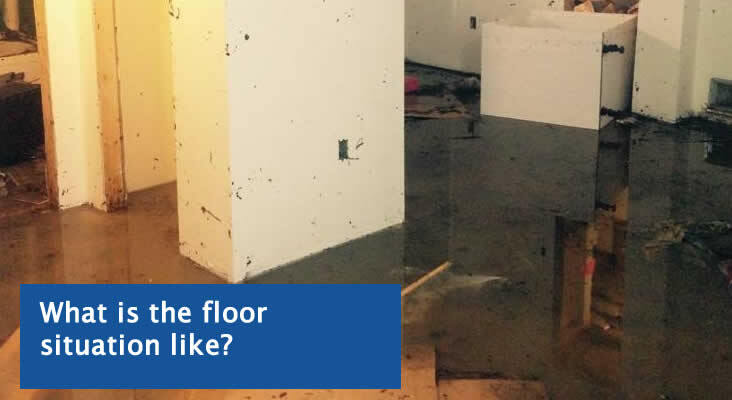 The first step is to make the space damp-free and habitable and that means basement waterproofing. And that means working with companies that offer this service – but how do you find the right one? You do this by asking the right questions and here are some of the ones you need to ask every company you consider for the job – with advice about what answers to look for. As well as questions to ask the contractors, there are some questions you should ask yourself before you get to chatting with the companies. These will help you line up what you want from the project. Is there water ingress in the basement? This just means, are there signs of water leaking into the basement through the brickwork, leaking pipes or other sources – it is good to know about this beforehand because if there is, there’s a good chance more work will be needed to make the basement useable. 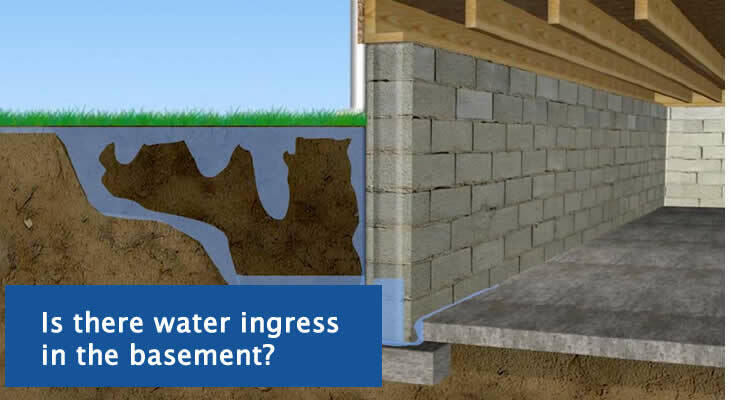 Does basement waterproofing really work? It is easy to wonder if basement waterproofing really works, especially when you look at a basement with damp problems or a lot of water leaking through. So do some research! Visit the websites of companies offering these services and look at their most extreme cases, the really bad problems they have sorted out – are they are bad as yours? Probably not but even if they are, this shows what can be done. What will I use the basement for? This one is a big one because you want to have a clear idea of what to use the basement for prior to approaching companies about it. There’s a different level of work involved in a simple storage area versus a home office or an extra bedroom. And they will want to know the purpose of the conversion before giving a quote. What budget can I work with? It is good to have a budget in mind for the project that you can afford and make sure you go for quotes a little under it because there are often expenses on top that pop up. Think about things like decorating and adding furniture. What is the floor situation like? Understanding the flood situation in your area is also key because if you are prone to flooding, then this might affect the project significantly. You may need a geotechnical survey that looks at groundwater levels as well as other checks. What are radon levels like? Finally, radon gas is a colourless and odourless gas that is pretty uncommon, but you should still check about the presence of it before starting the work as companies will need to know. 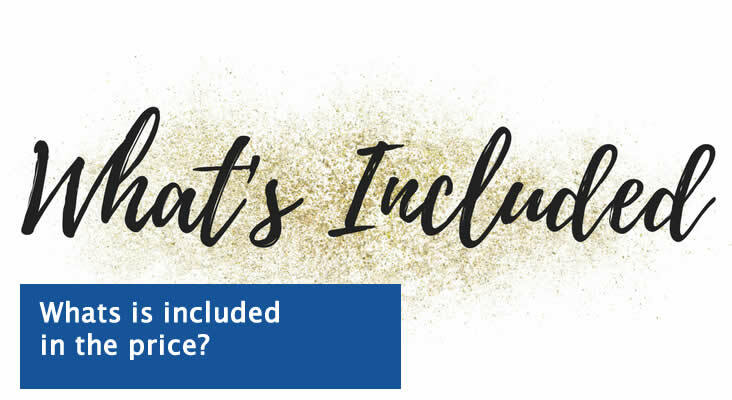 Can you provide a full quote that tells me what is included in the price? The first question is probably one you would ask any tradesman for any job and waterproofing the basement is no different. You want to get a few quotes and you want them to be in writing and comprehensive, detailing what is included. Not only does this help you compare companies, but it also makes sure there’s a clear outline of the work being done. And remember, cheapest isn’t always best! 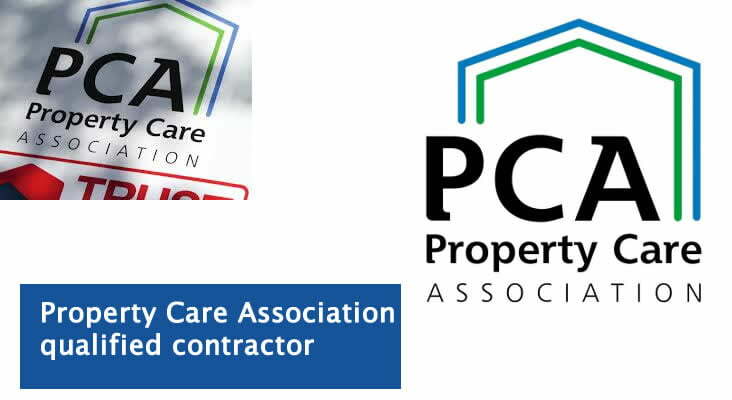 Are you a Property Care Association qualified contractor? The Property Care Association are a trade association that resolve building problems including structural issues and basement waterproofing. To be a member, companies have to demonstrate a particular level of competence and knowledge so if the company you are talking to has this membership or are part of a similar body, this is something of a guarantee to their standards. You may also want to look at other trade bodies such as the Property Care Association (PCA) and CSSW (Structural Waterproofing) qualification and also qualifications such as ISO 9001:2015, around damp proofing and damp management. Do you have case studies and former customers I can contact? The old saying about the ‘proof is in the pudding’ applies to most kinds of building work. 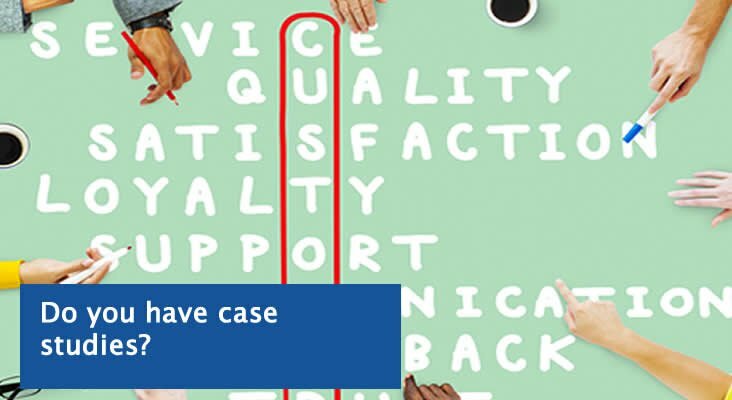 Not only do you want to see case studies of the kind of work you are looking for but also maybe even the option of speaking to past customers about the work done. Alternatively, they may have reviews and information on their website that helps prove they can do what they say. What waterproofing system would you recommend? There are two main routes to go when waterproofing a basement – there’s a cementitious waterproofing system known as tanking or there’s the installation of a cavity drain system. it is important to look at which system works best but also works with your budget so taking a look at these first never hurts. Then when you talk to the companies, you can understand a bit more about what they are recommending. 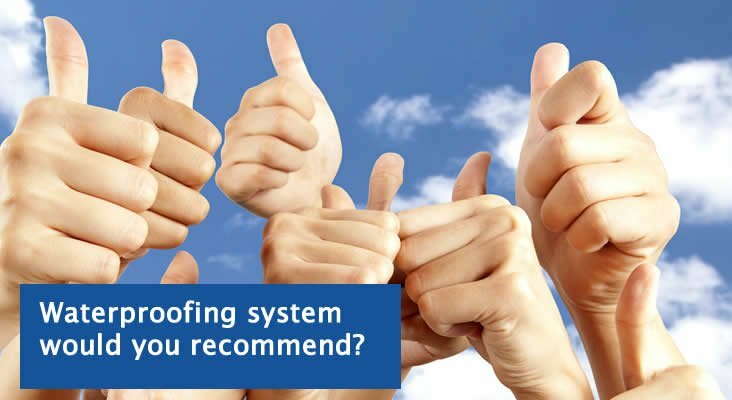 How much will the floor raise for the system recommended? Another big question is how much the system they are recommending, will raise the floor? 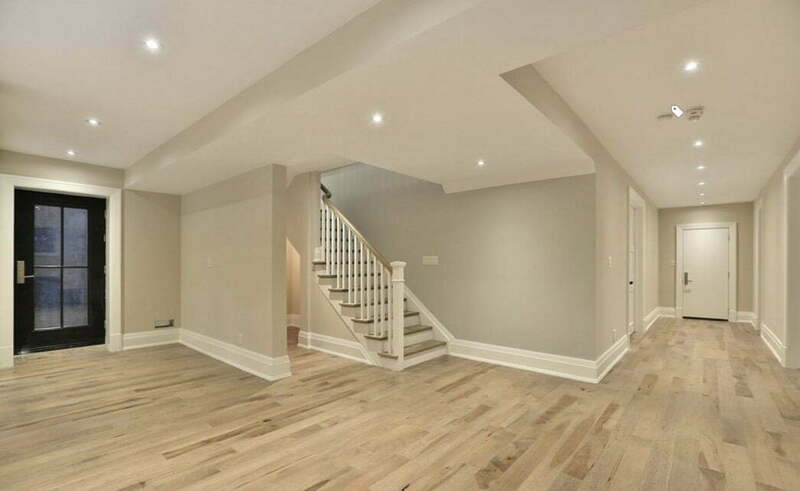 It might not be an issue, but if the basement ceiling isn’t very high, then this could mean your plans for it could be affected, so you need to understand how much height you will lose by them following their recommended system and if there are other options, such as the floor level being lowered? 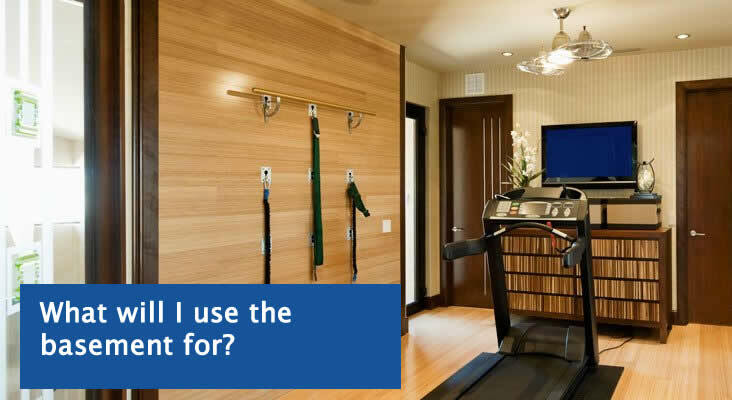 How will you ventilate the basement? 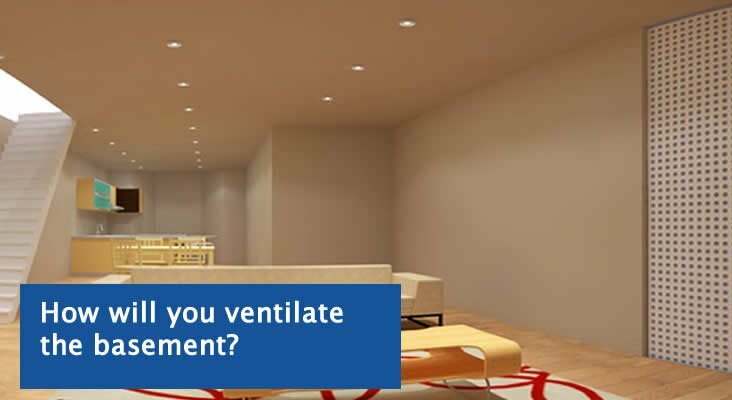 Ventilation in your new basement room is always beneficial, so consideration should be given on how to ventilate it, so you need to see what the company will do to offset this problem. Will the concrete floor slab be strong enough to resist water pressure? Most cellars will have some kind of floor slab, most often concrete and it is important to see how this will affect the project. If there isn’t a slab, it will need to be added and you want to know to what thickness and how much it will cost. This is because, if the slab isn’t up to the job, the pressure of the water behind it can cause it to crack. 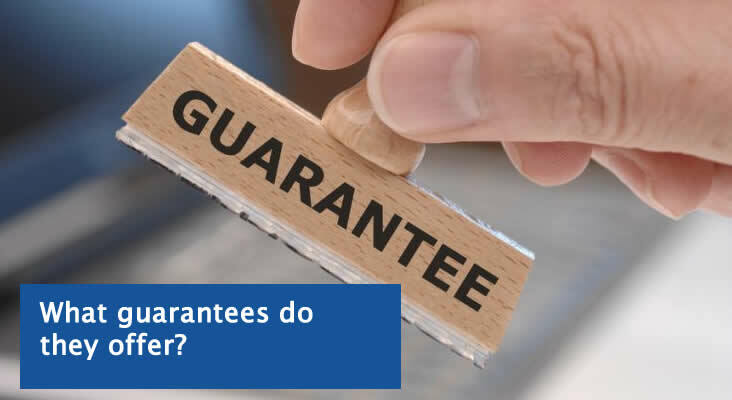 All reputable contractors offer a guarantee on the work they do, but you also want to know what it covers, how long is it for and can it be insured?